Marco & Associates, Chicago’s leading accounting and finance recruiting and consulting boutique, can help your business satisfy current and anticipated human capital needs. We connect businesses, just like yours, with professional accounting and finance experts in all industries. Marco & Associates provides direct hire and interim solutions to Chicagoland organizations ranging in size from small start-ups and not-for-profits to large, publicly traded corporations. Our team will work with you to gain a thorough understanding of your business, from core values to opportunities for advancement so that we can effectively provide the highest quality candidates available. Talk to us today to discuss how we can help you take your team to the next level. 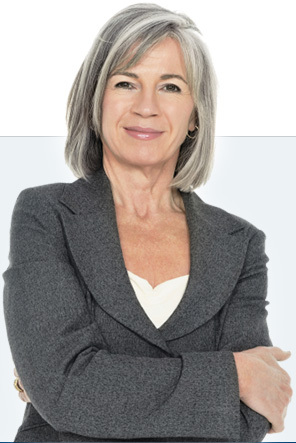 Marco Financial Search is the permanent placement division of Marco & Associates that skillfully matches top talent with companies through a unique evaluation process designed to save time and money. 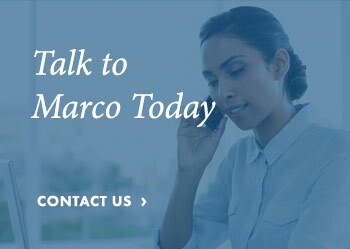 Over the years, Marco & Associates has built an unparalleled network of top talent - ranging from degreed Staff Accountants to highly accomplished financial executives. Each of the individuals we represent has been thoroughly vetted, from a rigorous face-to-face interview to comprehensive reference checking to ensure they will exceed the needs of our clients. Talk to us today to learn how we can become an extension of your business. Marco Management Solutions, a division of Marco & Associates, specializes in the placement of Senior Finance, Accounting, Program and Project Management Professionals on a project, interim, and consulting basis. We work from the inside, developing a thorough understanding of your organizational challenges, environment and end-game. Our consultants provide solutions by partnering with client teams to implement meaningful change and ensure effective management of operations. Our consultants bring over 10 years’ experience in an array of specialties including finance and accounting, information technology, and internal audit. 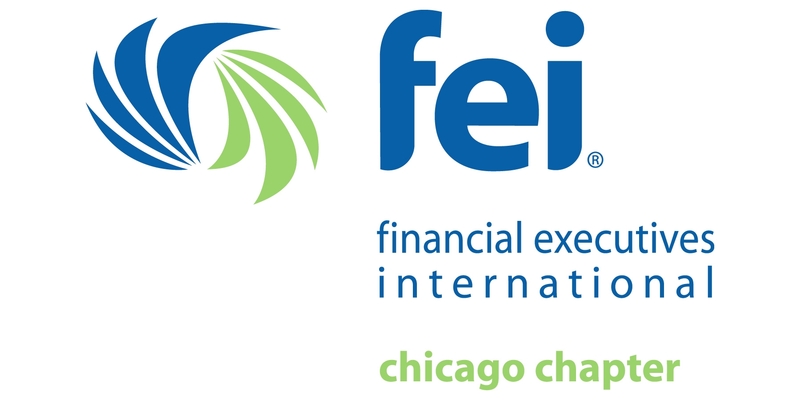 We look forward to learning more about your organization and mission-critical initiatives. Please talk with us today so that we can learn more about your organization and mission-critical initiatives. Marco Strategic Staffing, a division of Marco & Associates, represents individuals looking to bridge their career with interim project work. Our pool of temporary and temporary to hire professionals includes data entry and accounting clerks, accounts payable and receivable specialists, payroll professionals, staff accountants, and financial analysts. These professionals have been personally interviewed and tested on-site at Marco & Associates to ensure your satisfaction with our applicants. We can provide you with in-the-moment talent to ease any under-staffed circumstance. Please talk with us today so that we can assist you with your staffing needs.